A Literary Odyssey: Merry Christmas! Merry Christmas Allie! I hope you have the best time! 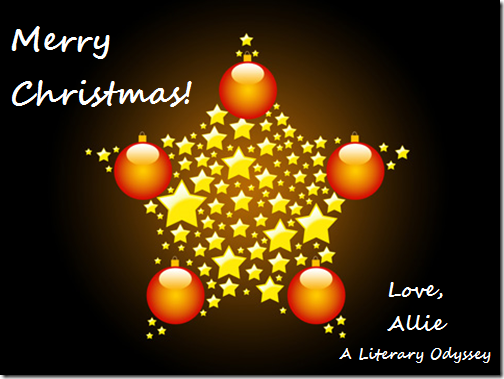 And a (late) Merry Christmas to you, Allie! I hope you had a lovely day.